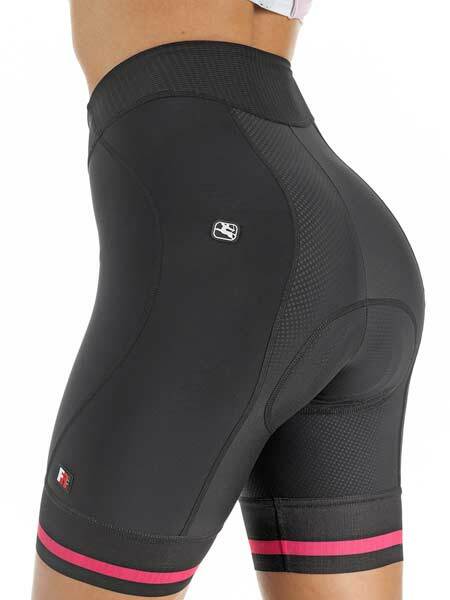 No one does cycling apparel quite like Giordana. 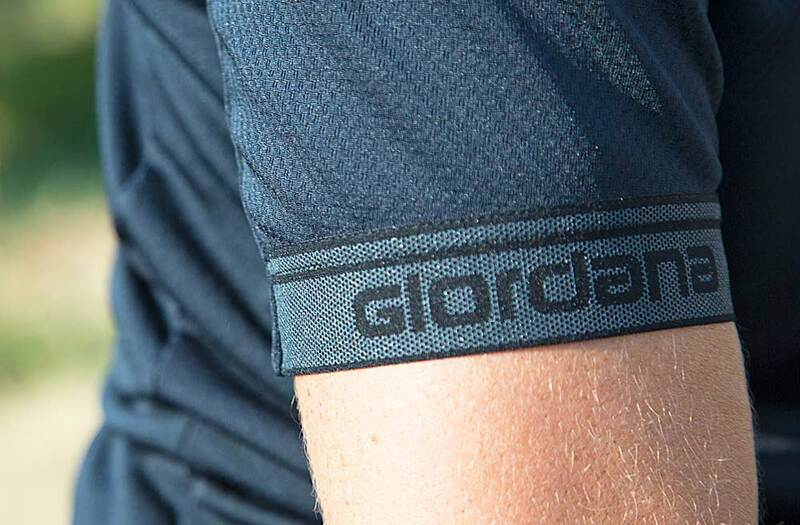 Family owned and operated, the brand checks all the boxes you'd expect of a premium apparel manufacturer - cutting-edge, Italian-made, and superb in performance and comfort - but Giordana takes things a step further. The company's breadth of technical excellence and design variety is virtually unmatched. 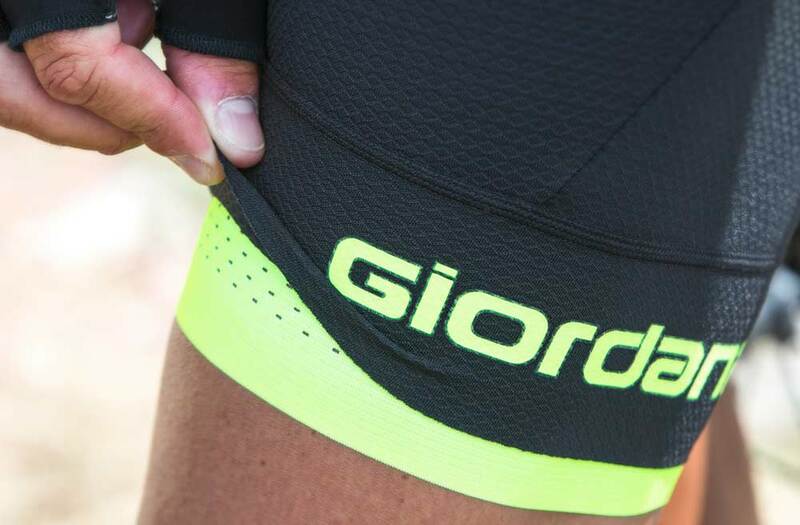 Giordana's best gear - and even only second-best gear - is sought by name by both professional and amateur athletes around the world, while the company's entry-level products are fair in price yet on par with the others' elite-level offerings. 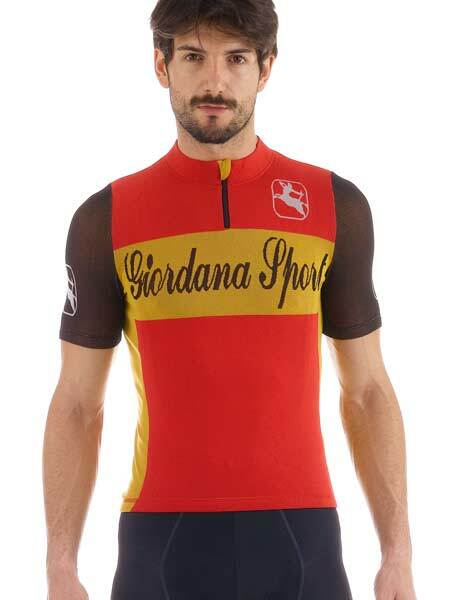 It's no surprise, then, that R&A stocks Giordana's entire catalog. Try some, and we think you'll see why. 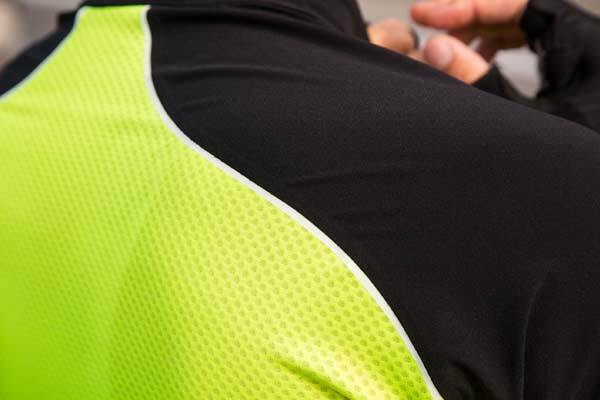 Giordana's ultimate fit, fabrics, and performance, for the rider that demands the very best from their apparel. Specially engineered to mitigate wind, heat, and friction, for the competitor who refuses to make a sacrifice. 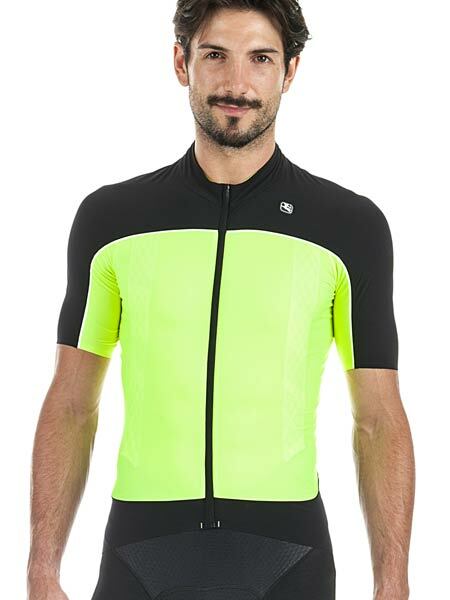 Giordana's penultimate all-around cycling apparel for the athlete that appreciates excellence. For riders and racers that don't shy away from the sun. 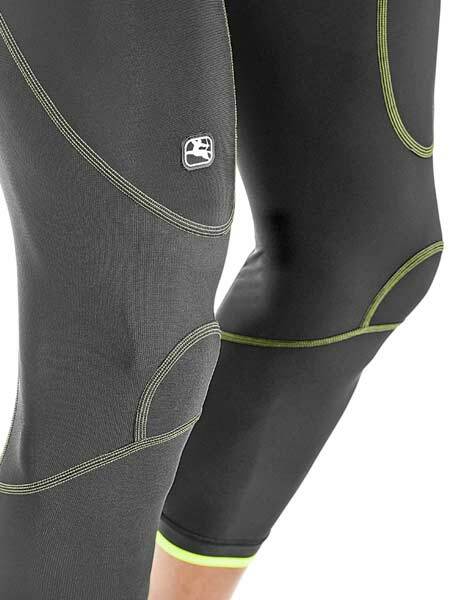 Designed to mitigate heat and humidity for maximum performance. 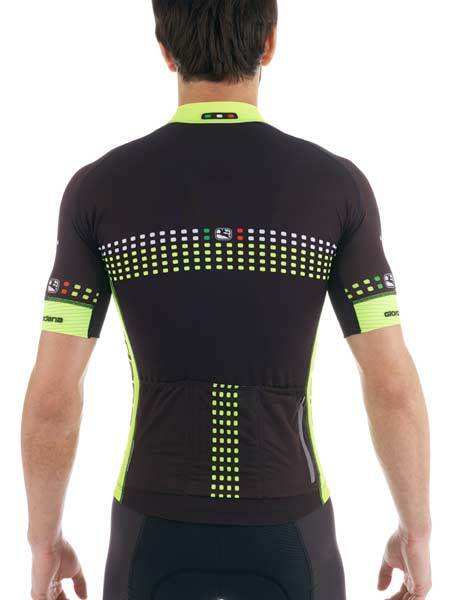 For the rider who appreciates technical cycling apparel, but doesn't need the technical cycling fit. A slightly relaxed feel for slightly relaxed riding. 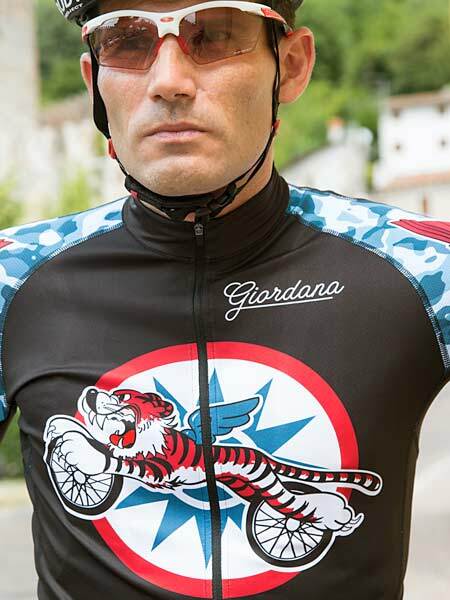 Giordana's intersection of performance and value, yet on par with many other brands' premium apparel. 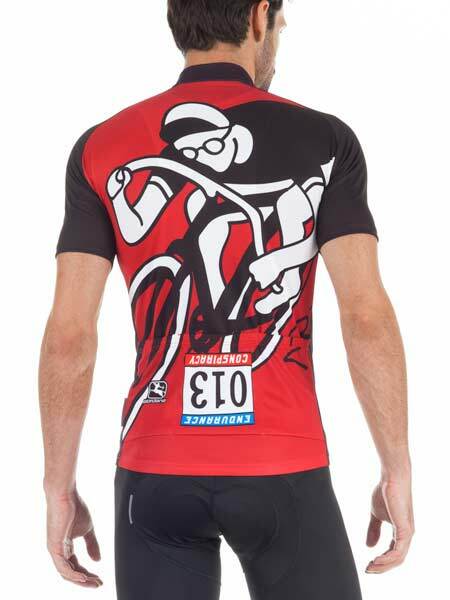 Authentic Italian-made cycling apparel for the recreational athlete. Everything you need, and nothing you don't. 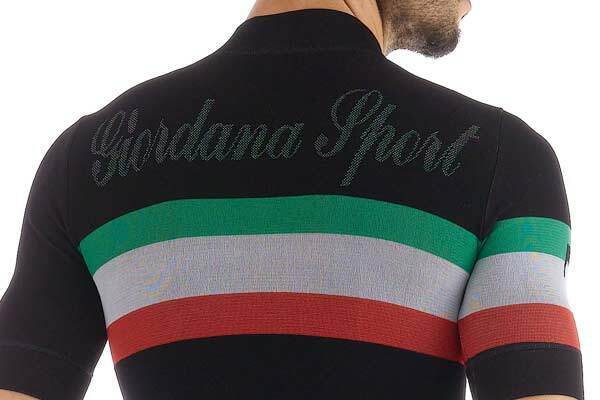 Cutting-edge material technologies meet Giordana's stylish past. 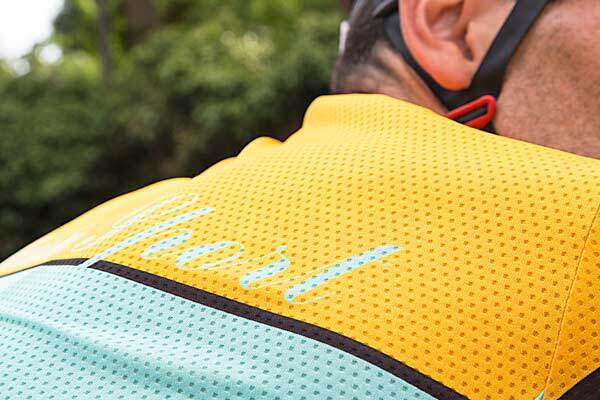 It's high-performance cycling apparel that doesn't look like high-performance cycling apparel. 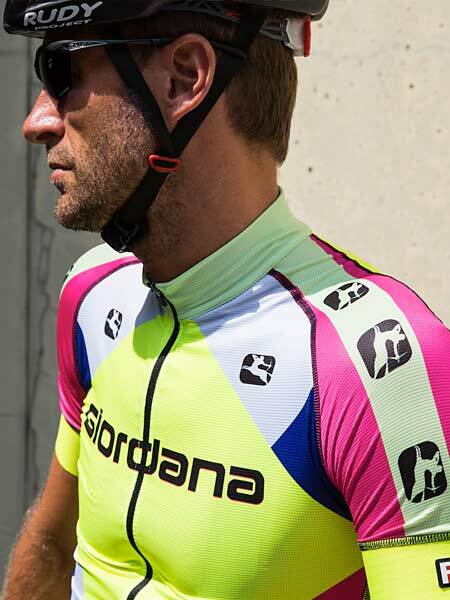 Similar to Giordana Sport, the Trade line is cycling apparel that's been given a designer makeover. Different designs and fits available for different riders. A joint effort between Giordana and the Boulder-based, fitness-focused design firm, the Endurance Conspiracy collection looks and performs like nothing else out there.